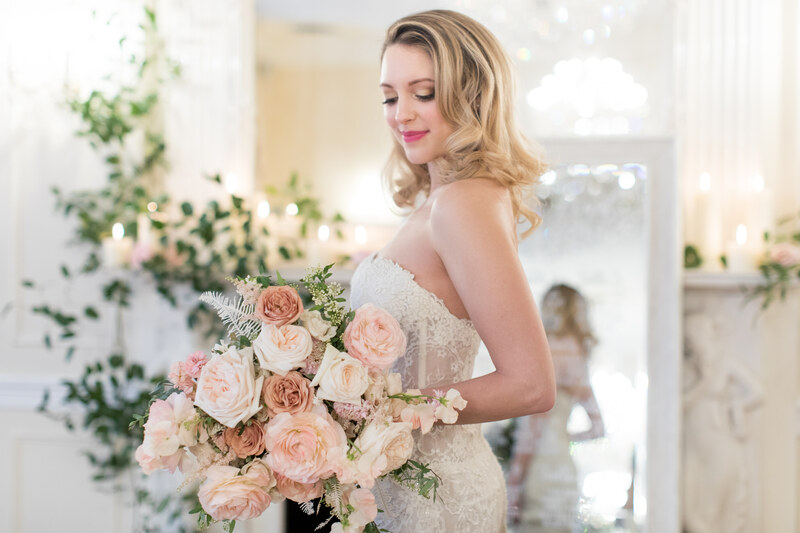 A NYC makeup artist since 1999, Anabelle LaGuardia launched Anabelle LaGuardia Makeup Artistry in 2003 to provide on-location makeup concierge services for weddings and events. 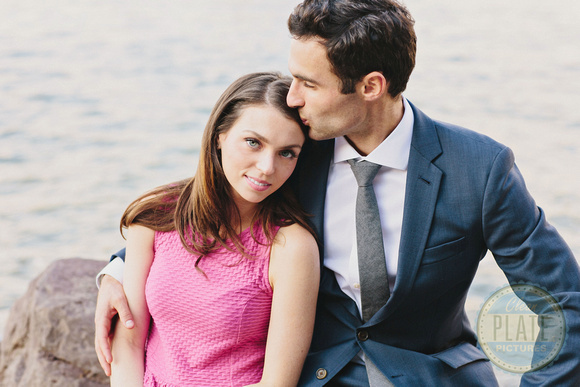 Anabelle maintains a loyal referral network of brides, event planners, venues, and photographers. Since 2008, Anabelle LaGuardia Makeup Artistry has been featured in the exclusive New York Magazine Wedding directory. As of 2010, Anabelle LaGuardia has continued to receive the prestigious Couples’ Choice Award for her high caliber of work, five-star reviews and thorough customer service. Anabelle’s focus on enhancing a woman’s natural features means building each client’s personal confidence, creating for them a relaxed and accessible makeup experience. Her passion is a philosophy of modern yet timeless beauty perfectly capturing the unique essence of her clientele. In addition to weddings and special events, Anabelle provides on-location makeup services for engagement shoots, head shots, maternity and family portraits, makeup lessons, photo/video shoots and private clients.